Come and experience pain-less and comfortable endodontic services at Trach Arch Dental! 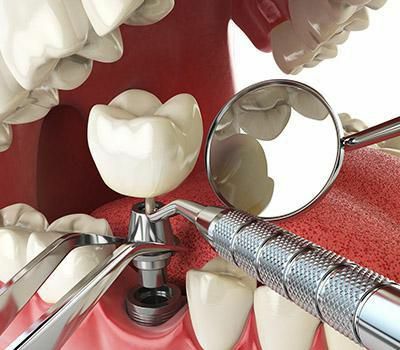 Endodontics is a specialty field of dentistry that is solely dedicated to treating problems within the pulp chamber such as deep infection or decay and for the other supporting structures of teeth. A dentist specializes in Endodontics for two years of training to gain knowledge and expertise in the given field. 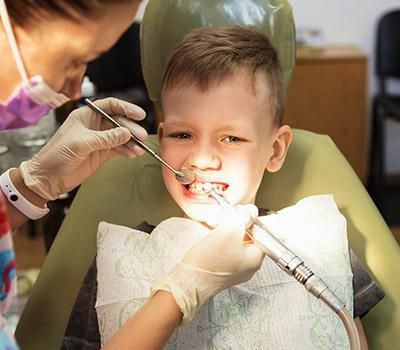 Only then can the dentist be qualified as an Endodontist. 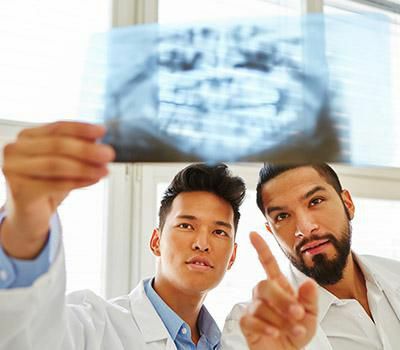 Why is an endodontic treatment considered necessary? Endodontic therapy is generally considered for patients who have suffered severe infection or decay of the dental pulp. 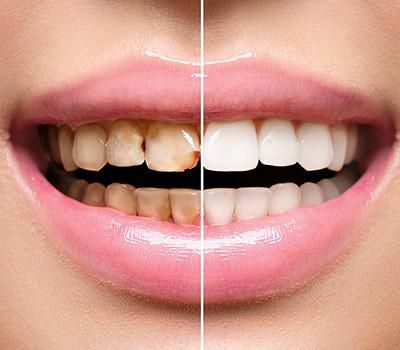 The cause of such internal decay could be a minor crack that progressed into deeper ones, paving the entry of bacteria into the inner dental pulp, thereby infecting its fresh and healthy tissues. 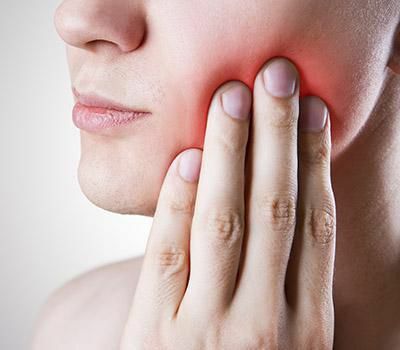 Such an infection would not only put your jawbones at risk but can affect the entire oral cavity. How can an endodontic treatment benefit you? 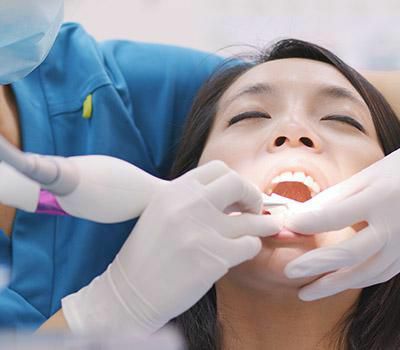 During the treatment, the endodontist will remove any infected tissues of the pulp, cleanse the canal system, and seal it with a filling to restrict entry of further infection-causing bacteria. 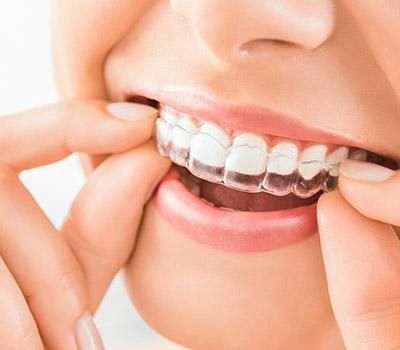 This would eliminate signs of pain, tooth sensitivity, and discomfort. 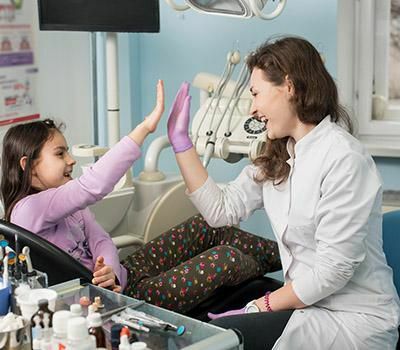 We'd ensure that you recover with a full smile. 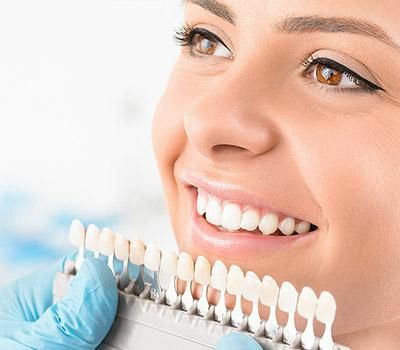 Visit our practice for more details on endodontic treatment, and we shall guide you further.